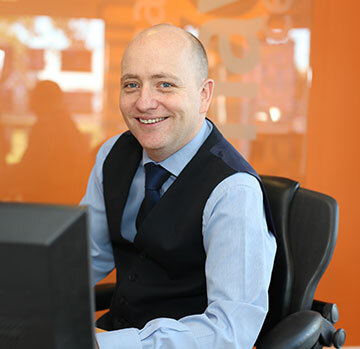 I grew up in Peacehaven and after leaving the Tideway School started at the bottom in my father’s estate agency in Peacehaven and later with a corporate agency managing three offices. 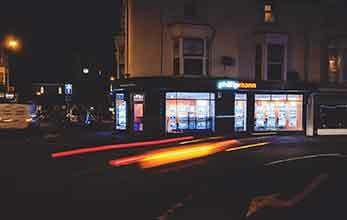 Backed by a good reputation locally, we opened our first office in Peacehaven in 1990, with prime sites in Seaford and Newhaven opening soon after. I’ve always been hands-on, and believe in working hard, especially on keeping fresh ideas coming for the benefit of our clients and staff. I have two grown up children, Sam having worked here also. In between I work on my 10-handicap on the golf course and go to the gym not often enough! 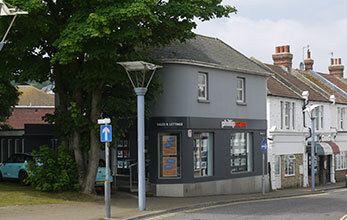 I started in estate agency in 1989 and, after most of that time in corporates whose culture I found was more about numbers than people or customer service, I was really pleased to be asked to head up the Seaford branch – especially as I’ve lived here all my life and worked here since 2002. 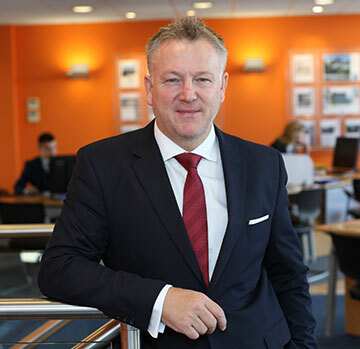 I reckon that means I know most of what there’s to know about Seaford, which means my valuations and advice to clients has real knowledge and experience behind it. Working for a successful family firm is a breath of air as fresh as the stuff I breathe while running or biking on the Downs! I’ve lived in East Sussex most of my life and love Seaford, having worked here many years. 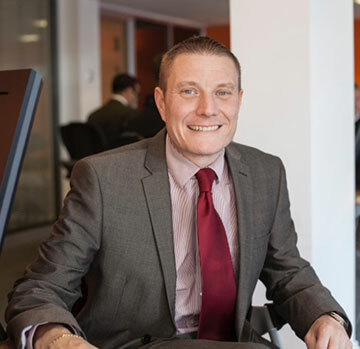 I’ve worked for the company since 1998 and I’ve learnt a lot from Phillip, bouncing ideas off each other about estate agency and the local market. Seaford is a great town to live in and I like bumping into people who we helped to move here, and hearing how happy they are. I like travel, sport, music and American literature. I also like wine and am looking forward to the first wine from the new vineyard in Alfriston. I was born in South Africa and have lived in East Sussex since 1998. 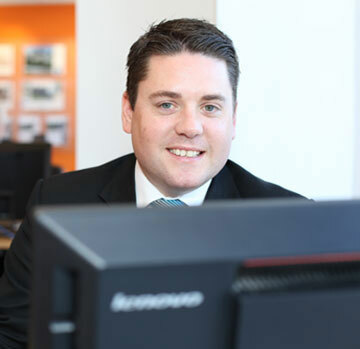 I joined Phillip Mann as the office junior in 2007 because they were, and are the no.1 agent in the area. I still get a buzz from getting to know a client and their property, thinking about which of our buyers it would most suit and then letting them know I have their ‘forever house’! I love spending time with my wife and baby daughter on the South Downs and bike-riding through the fantastic seaside towns here. And thanks to Phillip for sponsoring the 5-a-side football team that I play with! Having lived in Seaford all my life and grown up here, it is with pleasure to say that I am a local to the town. 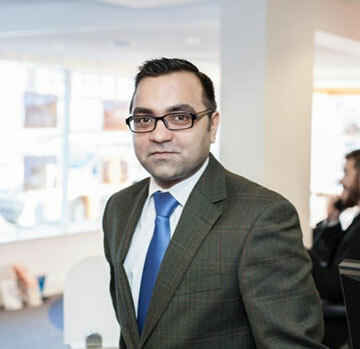 Being the no.1 agent in town and watching the progression of the business throughout my childhood, it was an honour to have joined Phillipmann in February 2018 as a negotiator. 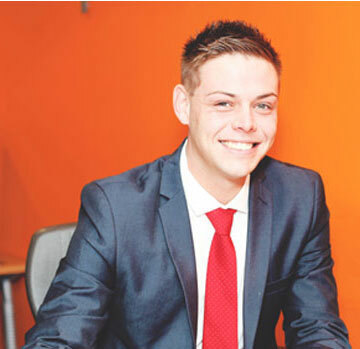 The team is great here and we all strive to give the best possible service to help you find your dream property. However even with a busy work schedule there is always time to play golf and go to the gym where I spend most of my evenings. 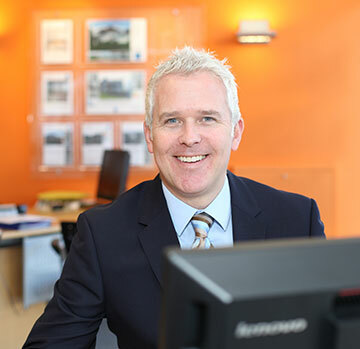 I first started working for Phillip Mann back in 2001 and become branch manager of the Newhaven office in 2010. Previously I worked for a local corporate agent and found the target-driven culture counter-productive. Yet with our team that’s naturally hard working, getting properties sold is the only motivation we need! I like to think that comes across to sellers and buyers. Getting word of a new instruction is a brilliant feeling, although getting it sold still gives me the biggest buzz! Spare time is rare, but in short: spending time with my wife and kids and my second love following the mighty Seagulls! 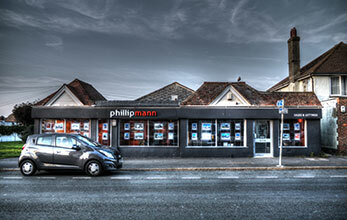 It was back in 1995 that I started my career in estate agency with a small company called Phillip Mann. 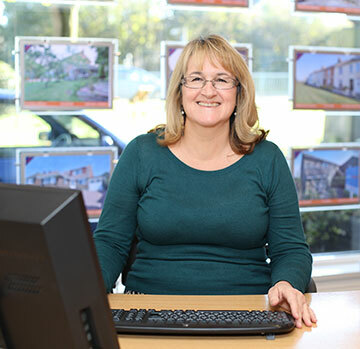 Nearly 20 years later, I manage the Peacehaven office and the company is the market leading agency in Seaford and Newhaven as well as Peacehaven! Despite such a long time working here, I never tire of the smile on people’s faces when they take their keys from us and head off on a new adventure. In my spare time, such as it is, I love walking with my family on the beach or Downs – a great antidote to a busy week! 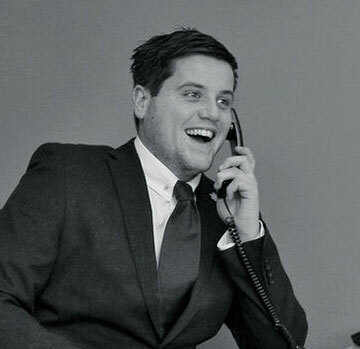 I have worked for Phillip Mann since 2010 and have been in the industry for nearly 20 years. I get a buzz when confirming exchange of contracts, knowing that we have helped our clients move forward with their plans. 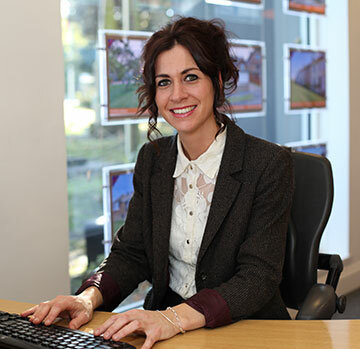 Like the company, I want to be the no.1 agent in the area – so we’re a good fit for each other! 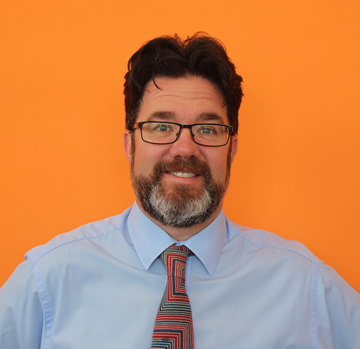 I am Brighton-born and -bred and moved to Peacehaven with my wife and two children in 2007. Living in Peacehaven is brilliant – having the coast and sea so nearby makes it easy to enjoy my hobby of fishing (but also love football and a good movie!). 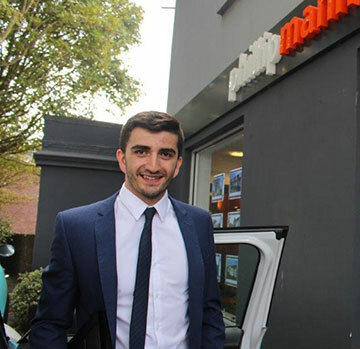 I’ve been with Phillip Mann since 2012, and was most keen to make sure I worked for the market-leading agent in the area. I love seeing the excitement on people’s faces come completion day, when their keys are handed over! Knowing that all the hard work to market the property, find the buyers, carry out the viewings and see it all to completion has finally paid off. Time to go down to the beach with a bag of chips and watch the sunset...! I’m a pretty new recruit here, but loving it so far! There are plenty of people here with a good deal of experience, and there’s been no shortage of advice for me! But I’ve always had an interest in property and the property market, so this is an ideal job for me. Not surprisingly, helping people find their ideal property, really gives me that winning feeling. Mind you, pushing hard for that feeling is something I’m used to, as I am also a pro-golfer in my spare time, so any spare time I have is consumed by lots and lots of practice! Having lived in Peacehaven, Newhaven and Seaford all my life, I know pretty much every nook and cranny! I love Cuckmere, especially riverside runs before work to get the day off to a good start! 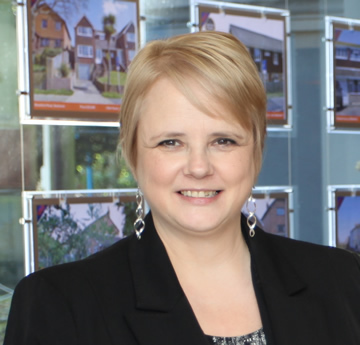 I also love helping people find their perfect property – it's all about listening to their needs. 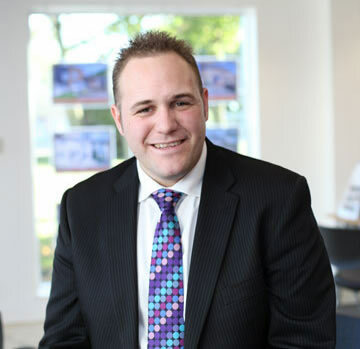 I've been with Phillip Mann since 2012, but property has been a keen interest for a long time. 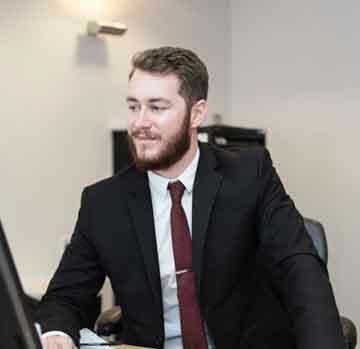 I knew I wanted to work for an independent rather than a corporate, and PM have always been at the forefront of the local property market so the ideal place to start a career. Having worked for Phillip since the beginning, I am the longest-serving person here! 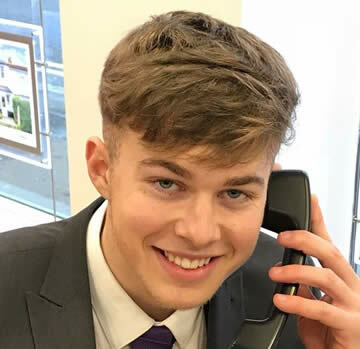 The experience gained over those years has been invaluable, especially in lettings which I head up, where a nose for what’s going on is crucial! But the thrill of knowing that I have been able to find that perfect tenant for a property is genuinely undimmed! I grew up in Seaford and although I now live in Eastbourne, still think there’s no better view than the ferry when driving in to Newhaven on a sunny morning! It’s a great antidote to a busy work and home life! 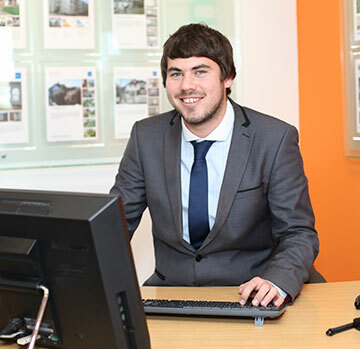 After having worked in our Lettings department for some time, Matt has now transferred to our Sales department as a Sales Negotiator. Although I’ve lived and travelled in Germany, Australia and America, I was born in Brighton and have lived in Sussex most of my life – which I love, especially the beaches. I have an English degree – just for the experience of going to university, and have run the London Marathon. I’ve been with Phillip Mann for 11 years now, and still going strong.